Okay, here’s a quick history lesson for you. 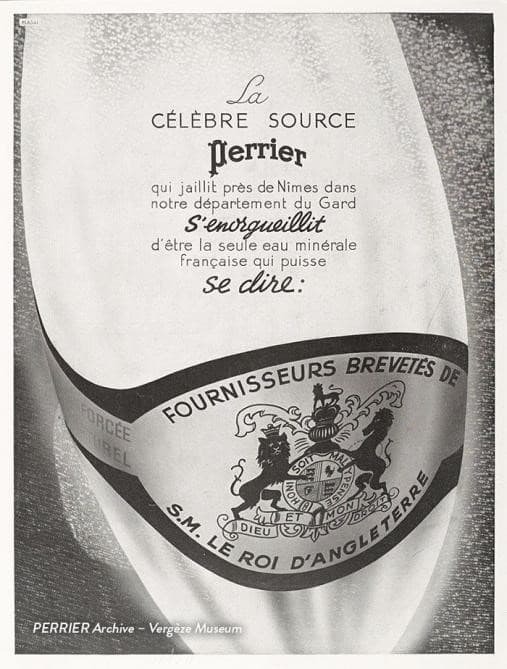 In 1898, Dr Perrier, who’d been around the mineral water block a few times and knew all about its therapeutic properties, tested a deep, underground spring at Vergèze in southern France. And he discovered it had a pretty nifty party trick. Unlike other natural mineral water sources, when this water made its way to the top, it was already carbonated. Bubblicious! When you make a discovery this extraordinaire, you want to share it with everyone. So Dr Perrier bottled the bubbles for all to enjoy. And this naturally effervescent water has been refreshing people around the globe ever since. After 153 years of adding some serious sparkle to people’s lives with our iconic water, we felt ready to be a bit more adventurous. 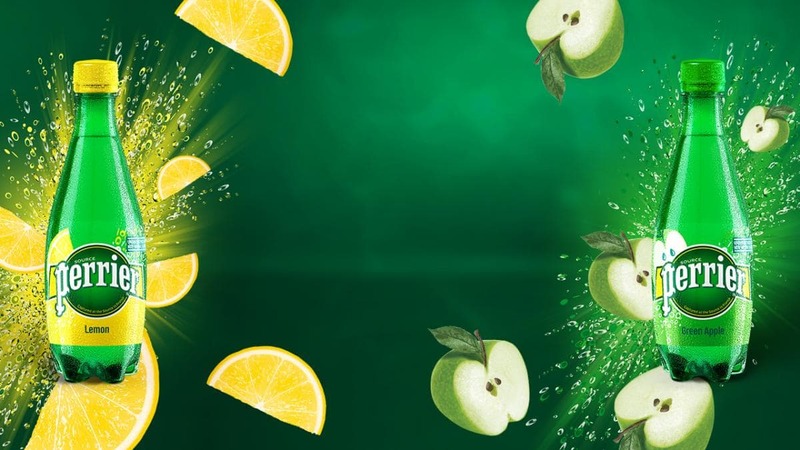 So, we took the delicious, vibrant Green Apple, mixed it with our water, and did the same with the zesty, zinging Lemon. 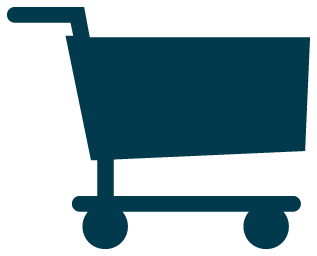 What we created was simply ‘magnifique’. A refreshingly subtle mix of intense bubbles with a delicate hint of natural fruit flavours. 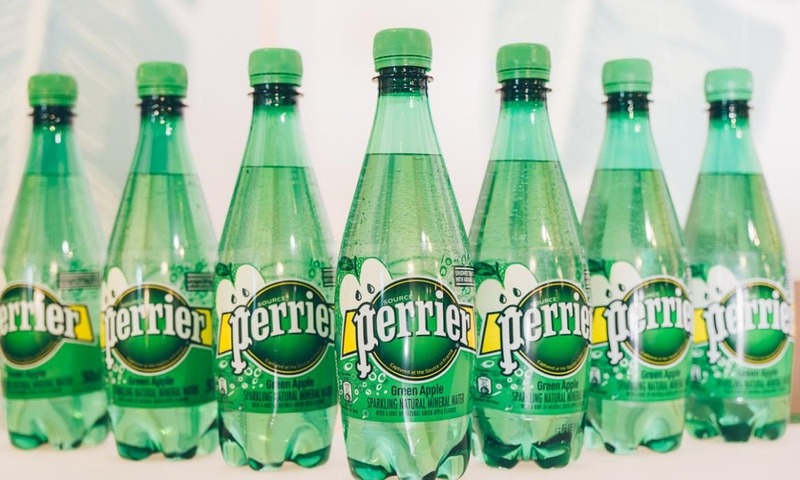 Not only do Perrier Green Apple and Perrier Lemon taste great, but with only two tiny calories per bottle, no sugar and zero sweeteners anywhere, they let you get your fizzy drink fix, guilt free. So, don’t hold back. Because even though the sun’s set on 2017’s final Bank Holiday (boo hoo), and the barbecue has been squeezed back into the shed until next summer, there are still loads of occasions where our fabulous new flavours will be your perfect sidekick. Like when you have an insatiabubble thirst after your next hula workout (yes, it’s a thing), or when you’ve had a long schlep in to work. 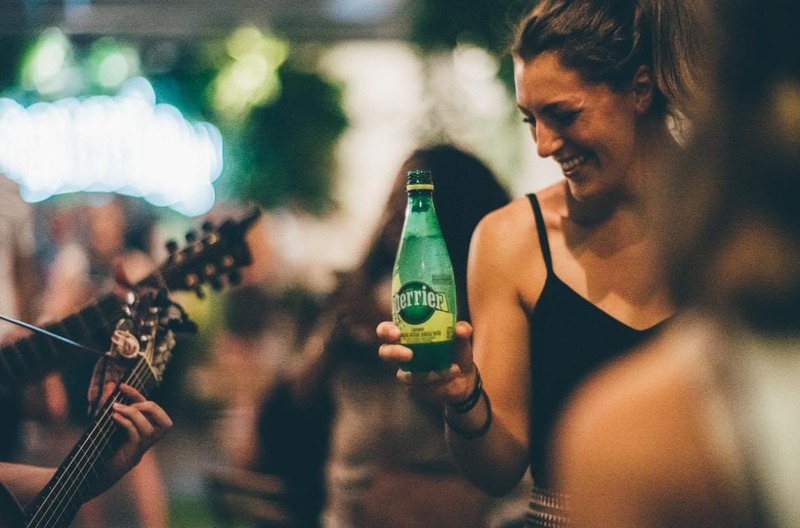 Perrier’s flavours provide a hit of refreshment on the go. Even if you’re at home, recharging before your next morning rave, outdoor cinema, parkour gym (or wherever else floats your boat).  So stock up on Perrier Lemon here and get Perrier Green Apple here. 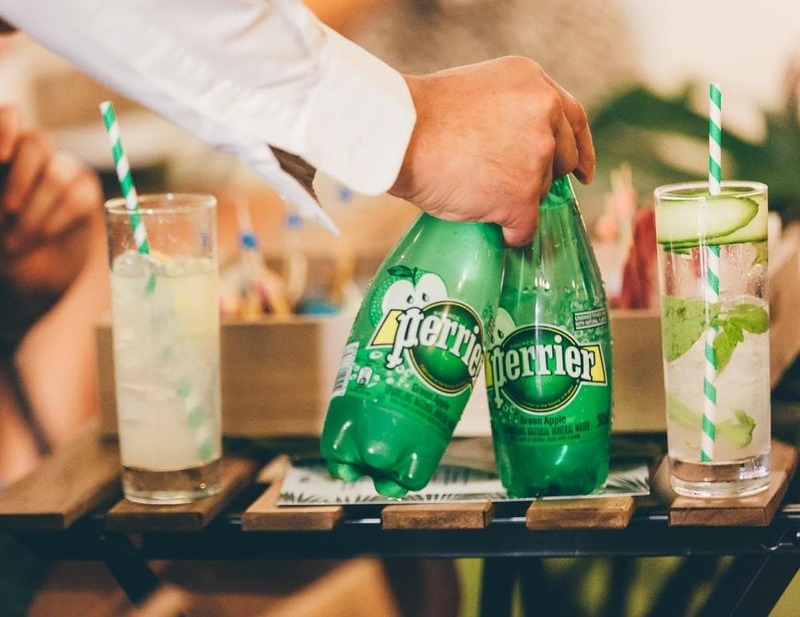 If you like to unleash your inner mixologist now and again, you’ll be delighted to know Perrier Green Apple and Perrier Lemon make cocktails and mocktails très chic. You can get some recipe inspiration here.